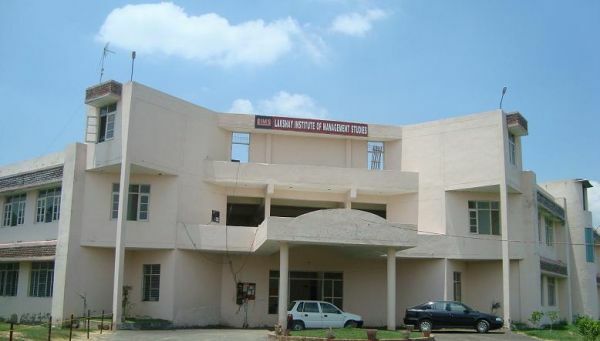 The Lakshay College of education is approved by the department of Higher Education, and is affiliated to University of Kurukshetra, Kurukshetra located on main gohana road at village NAULTHA, Panipat. It is just 12KM from Panipat. 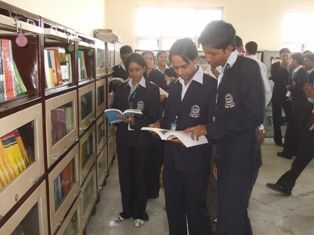 The college authorities have also devised means to provide all modern communication facilities to its students and staff for update links so that they do not feel any kind of wanting on this front once they get admitted in the institution.